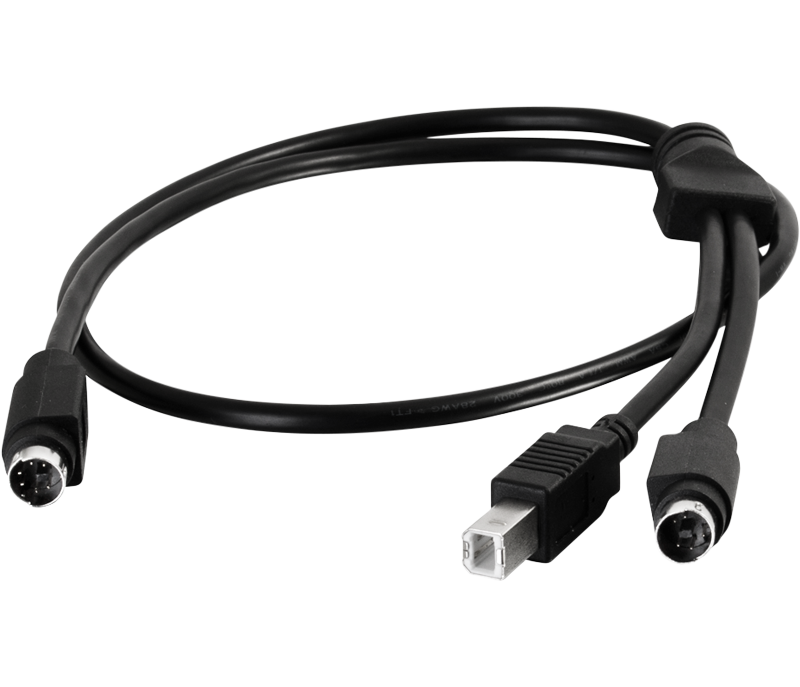 For Technical Support Connect with C2G (800)506-9607 or click here to connect by email or Live Chat. 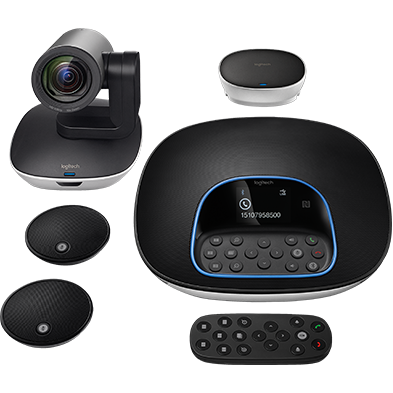 The C2G® Extender for Logitech GROUP extends the camera or speakerphone up to 100 feet (30.4 m) away from the hub, while maintaining full system functionality. 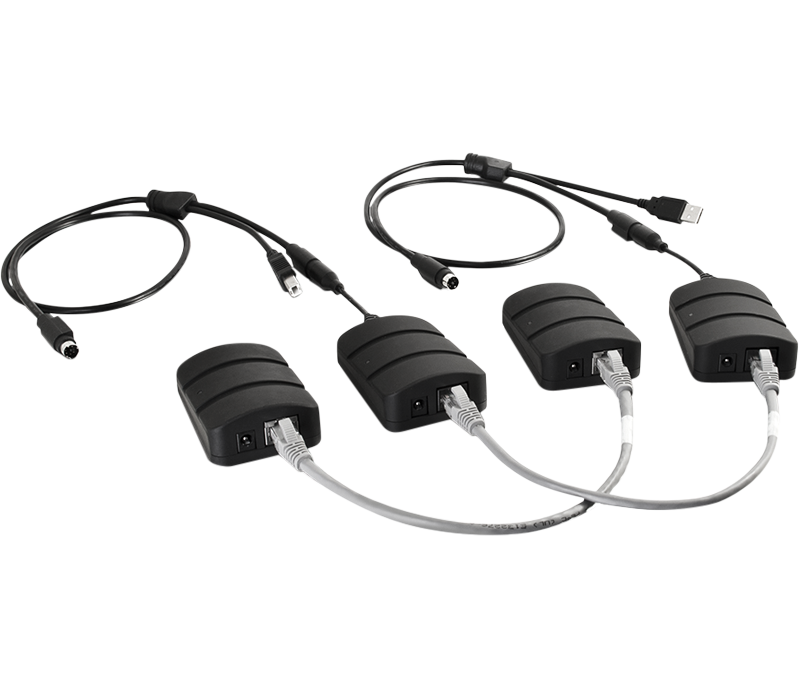 Installation is made easy through labeling and color coding. 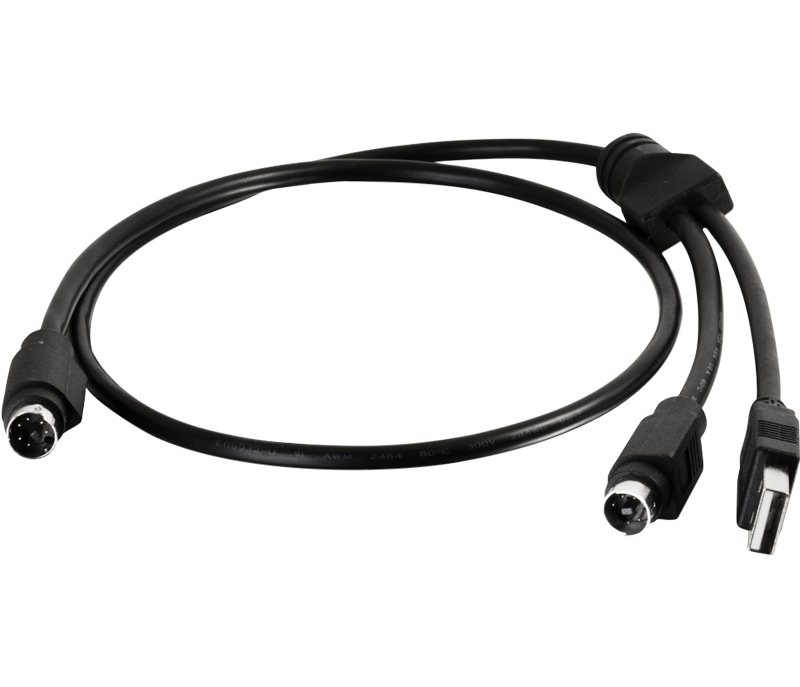 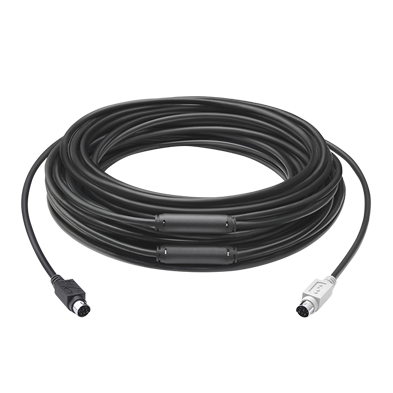 Simply add the length of Cat5 or Cat6 cable required for your application and you’re ready to extend. 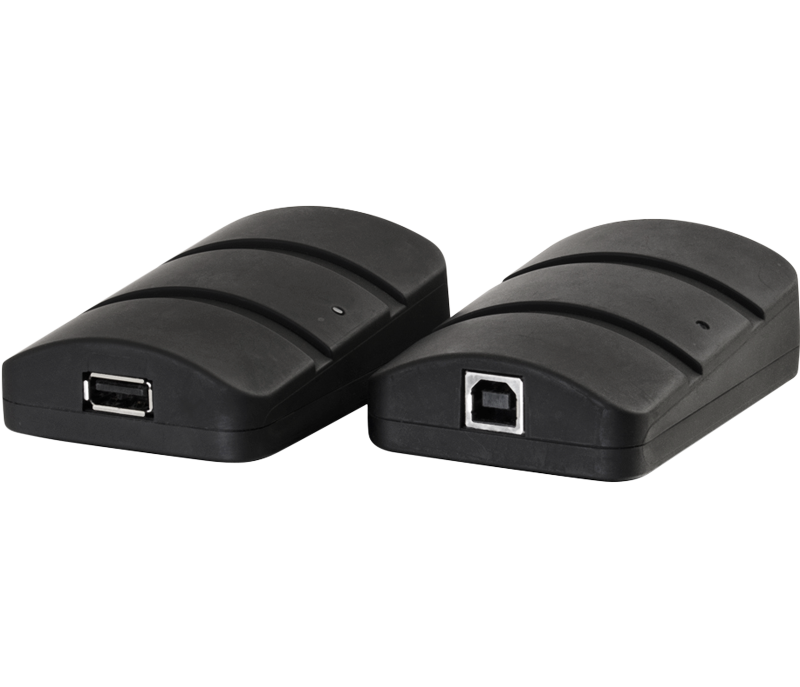 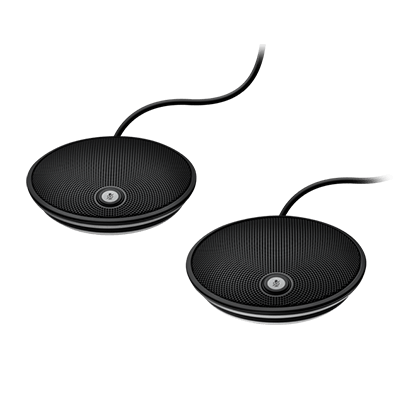 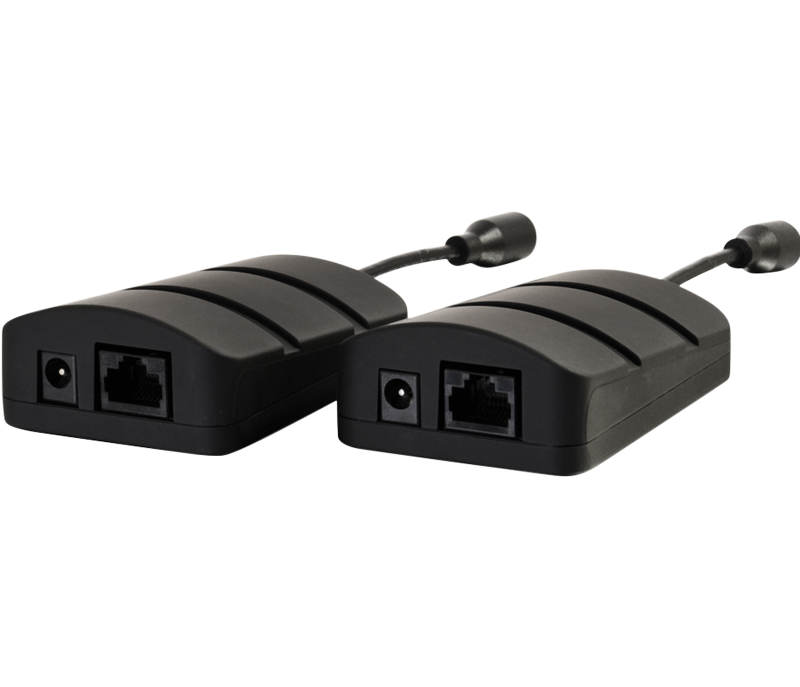 The extender is also compatible with Logitech CC3000e.